Irina graduated from Justus Liebig University, Germany in 2010 and followed up to complete a 2 year doctoral thesis on genetic mutations in canine cancer. 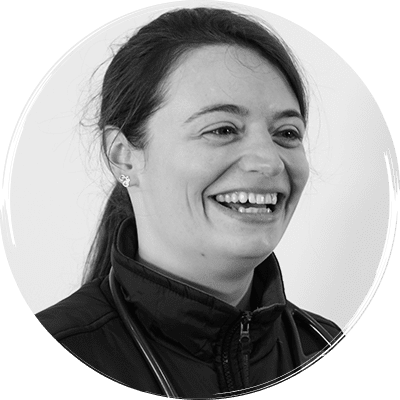 After spending the next year in private practice in Germany she moved to the UK to complete an internship in Small Animal Oncology at the VRCC, Essex. Irina finished her residency training in Oncology at the University of Liverpool in 2017.